Why Meet in SLO CAL? 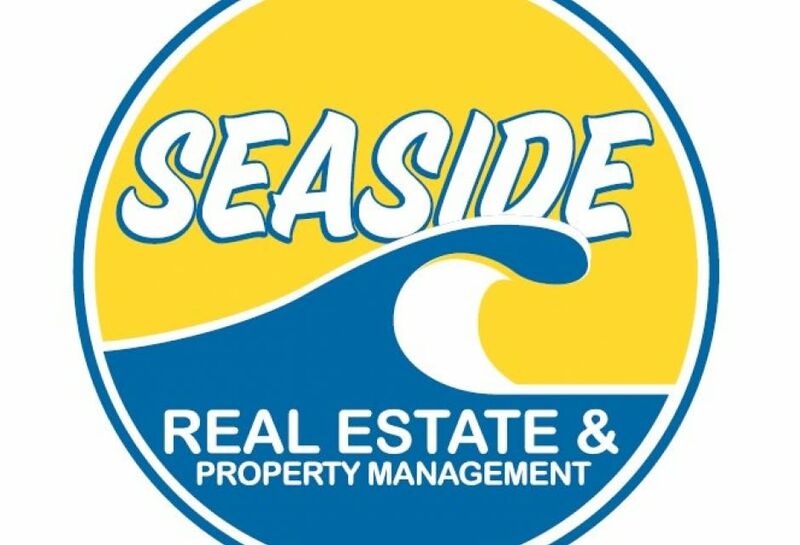 We are Seaside Real Estate & Property Management, a "Full Service" real estate firm, and we're here to help. Our office is located in the coastal Village of Morro Bay, California. We also specialize in all of San Luis Obispo County, and the cities of Morro Bay, Cayucos, Los Osos, Cambria and North to Paso Robles, Templeton and Atascadero. 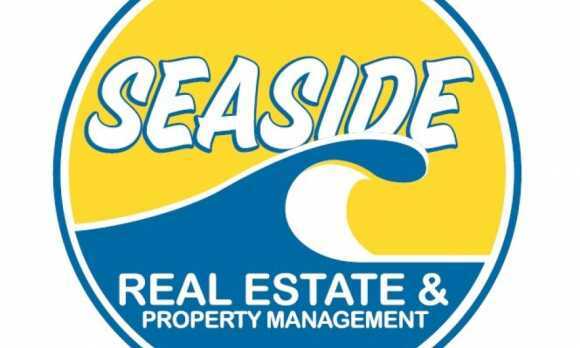 Let our experienced group of full time REALTORS and Property Managers help you find that perfect home.